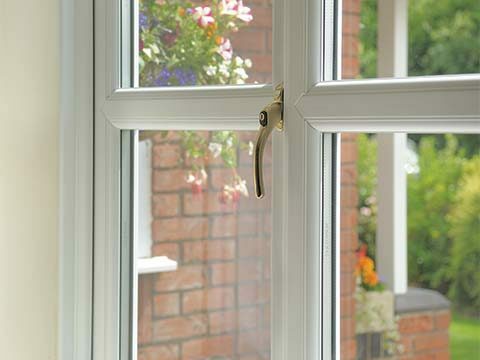 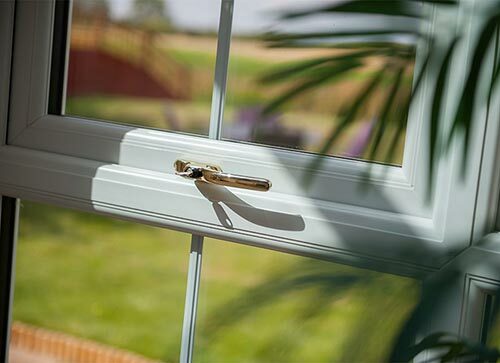 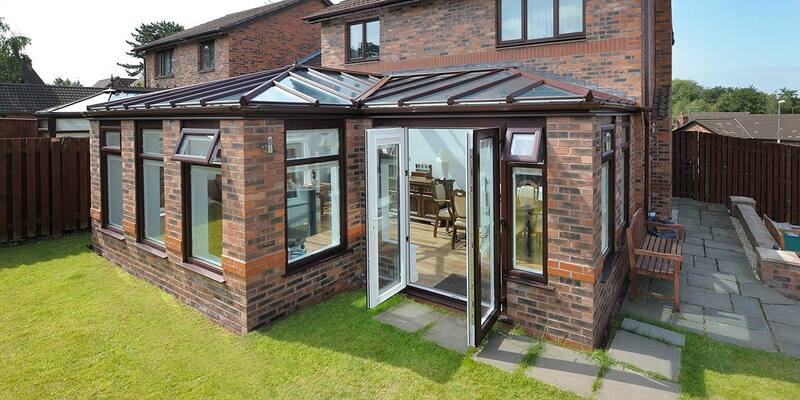 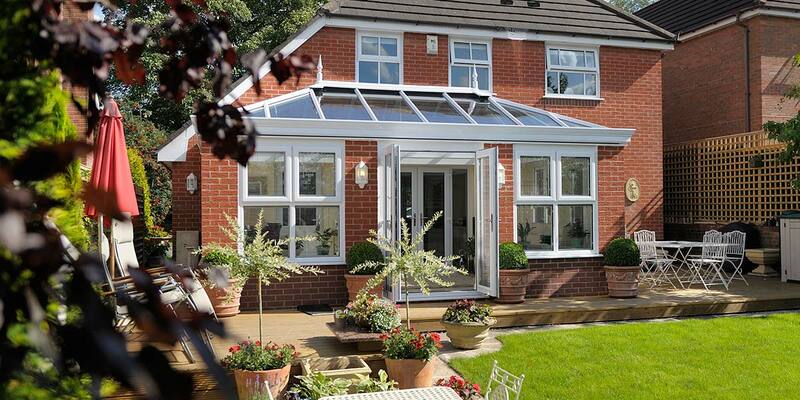 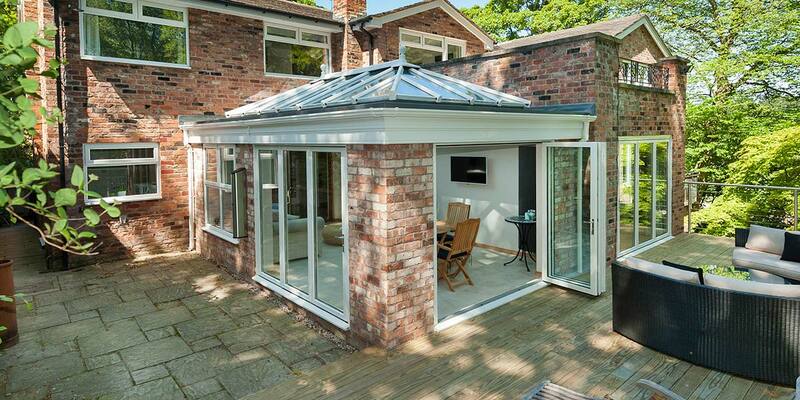 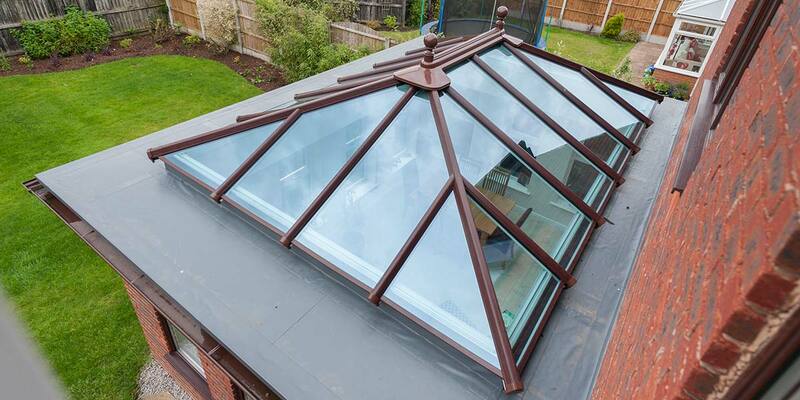 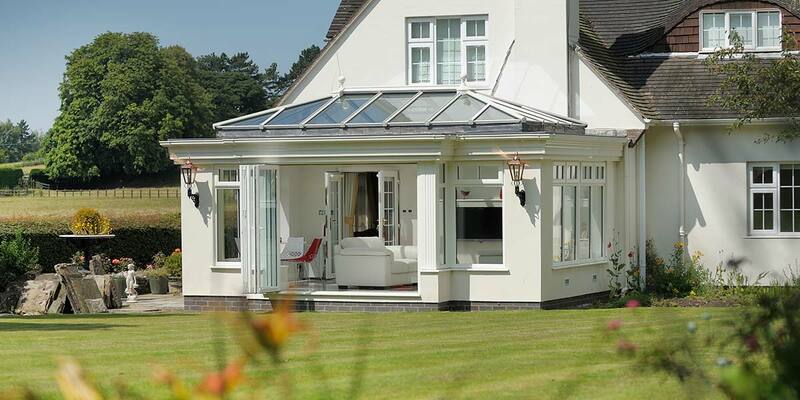 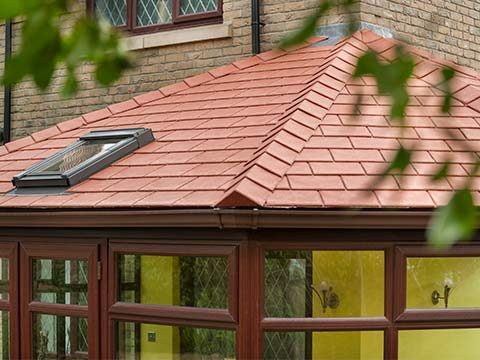 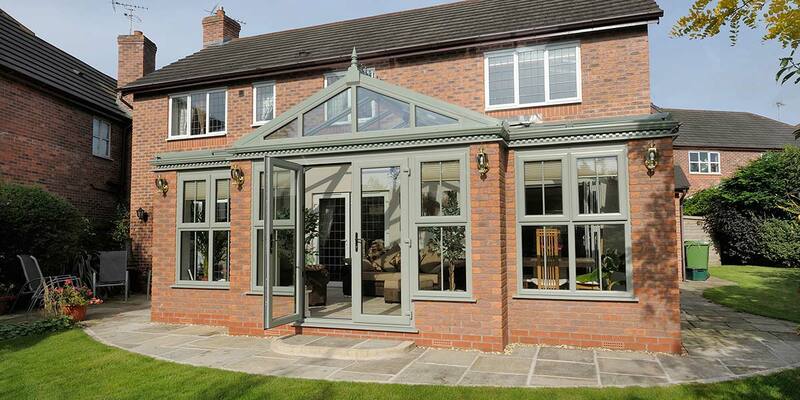 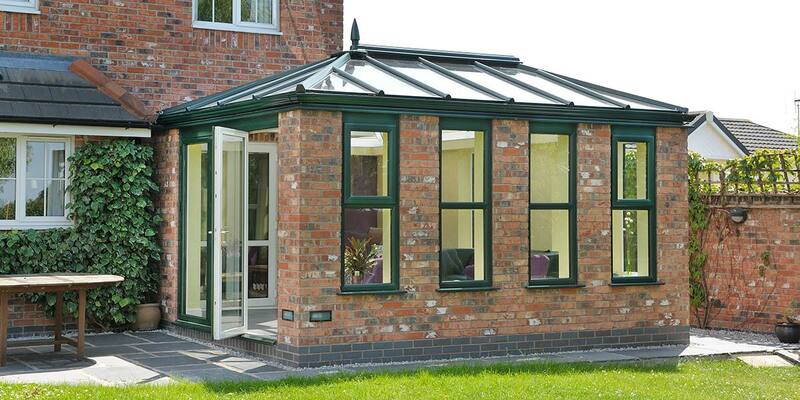 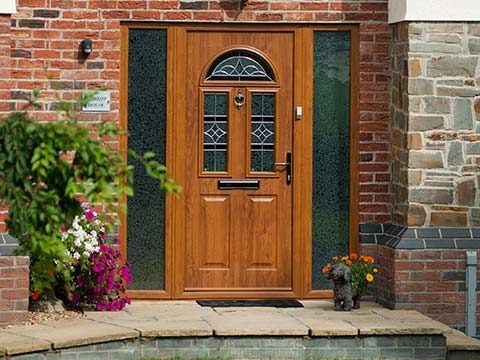 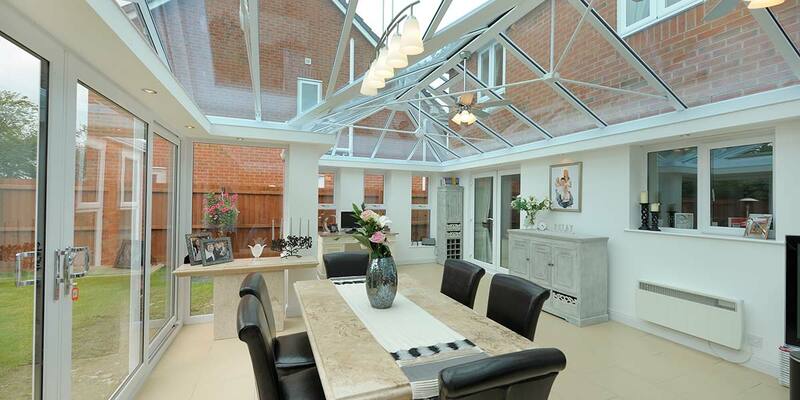 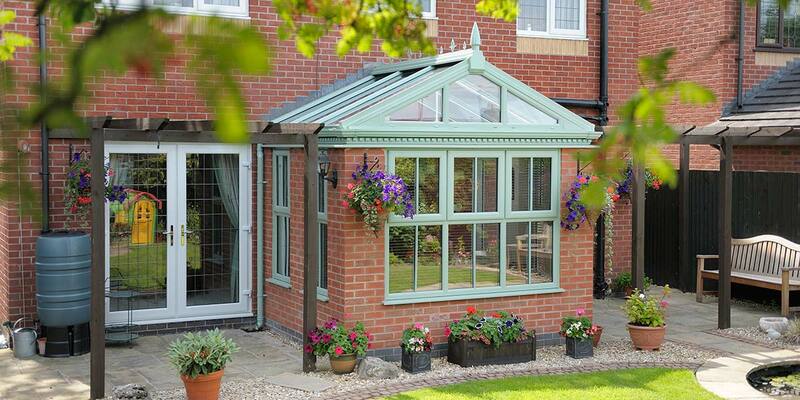 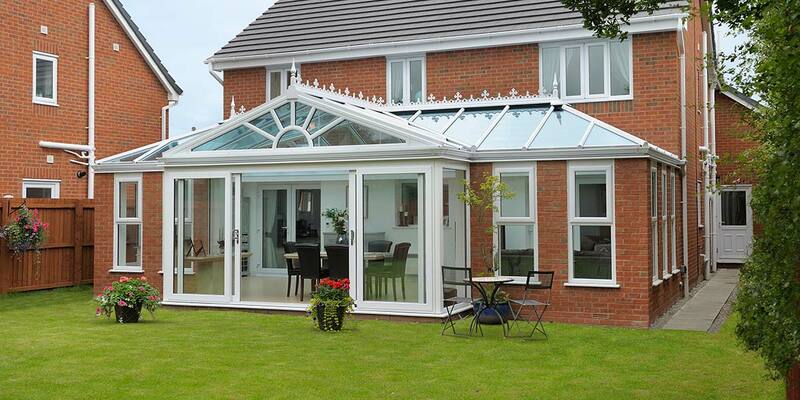 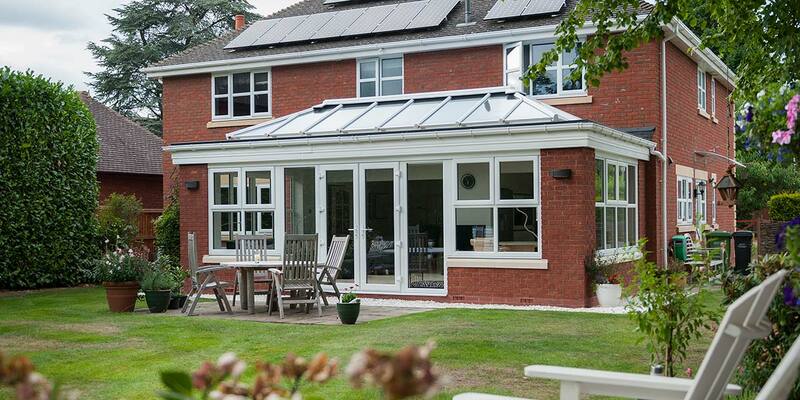 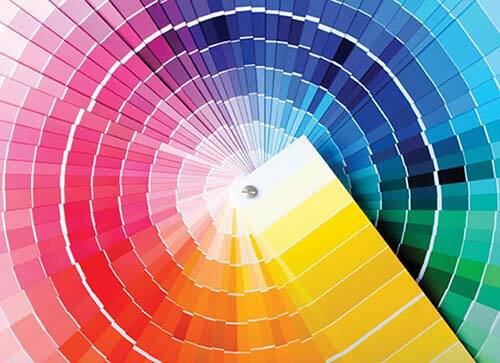 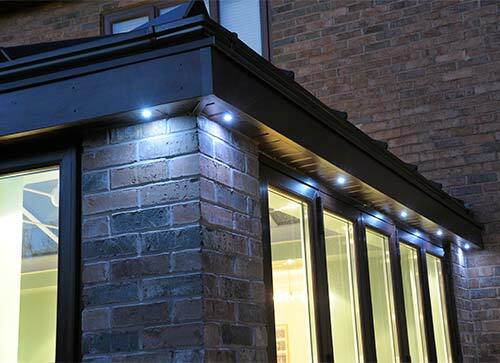 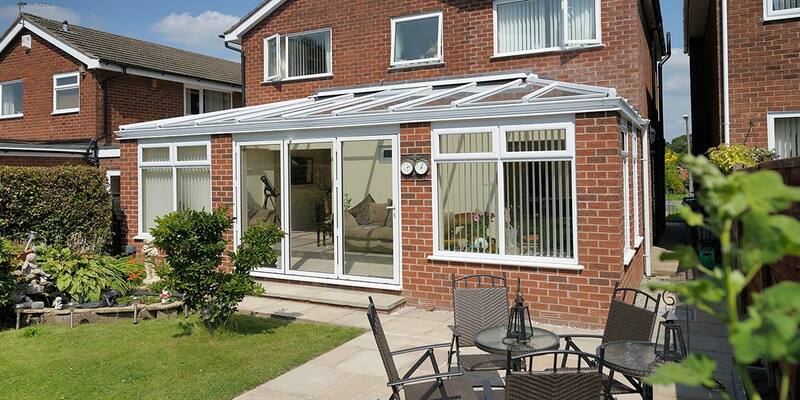 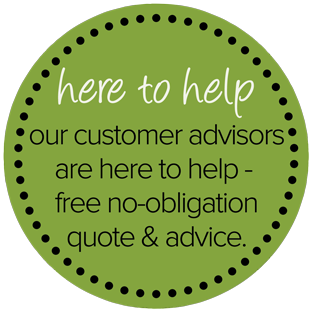 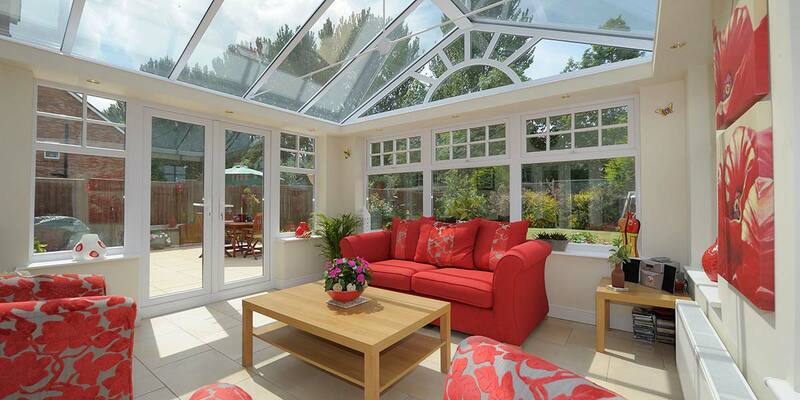 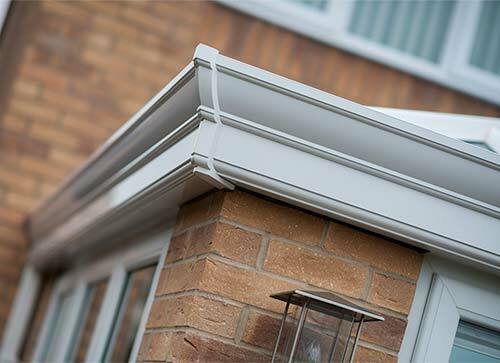 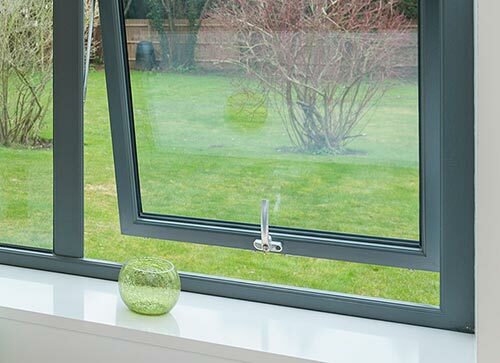 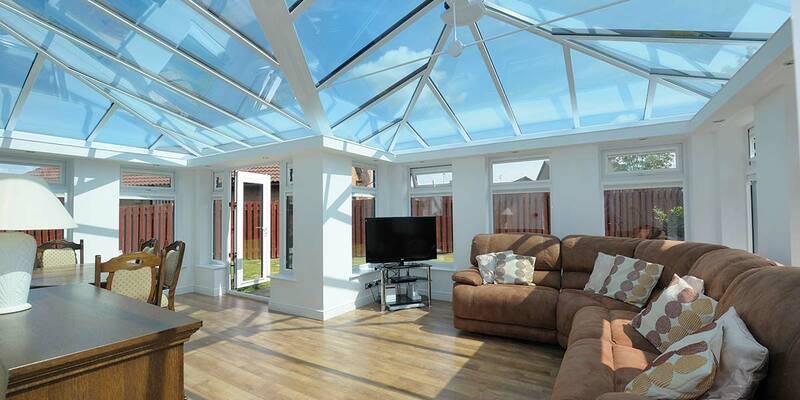 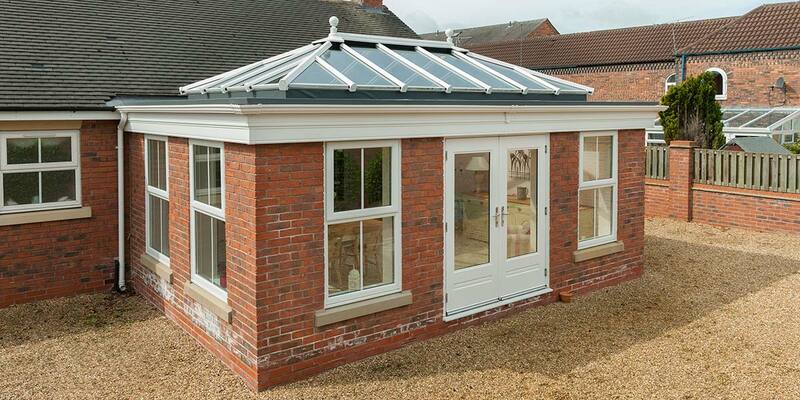 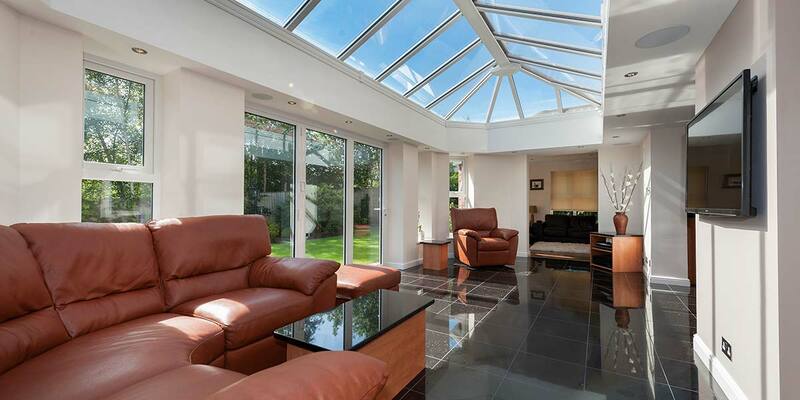 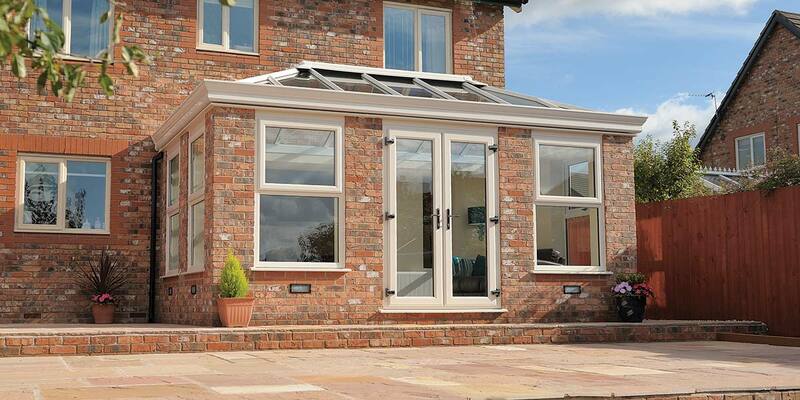 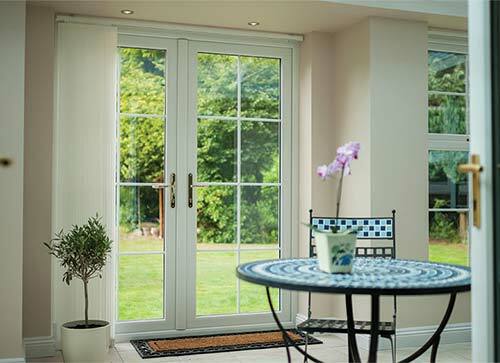 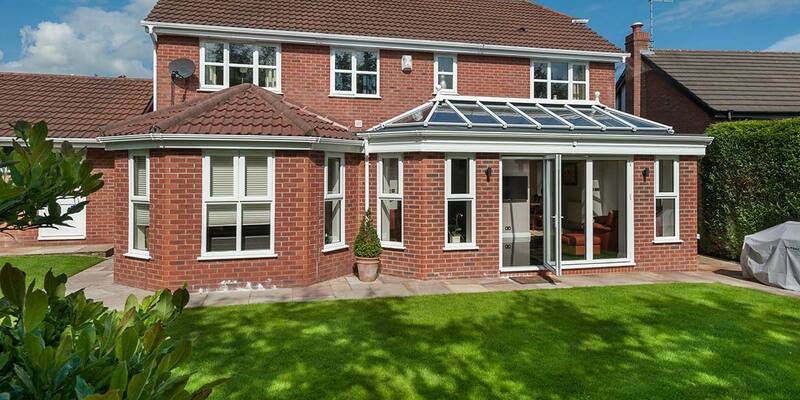 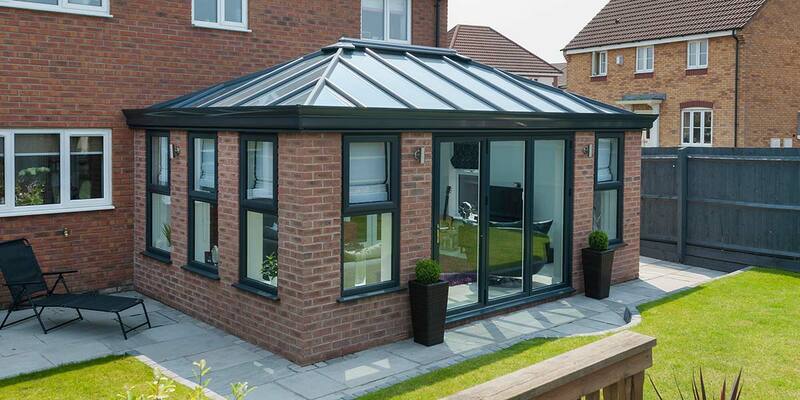 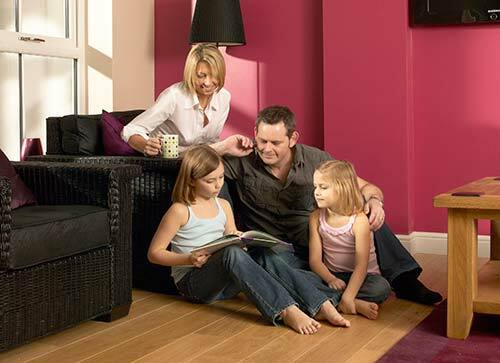 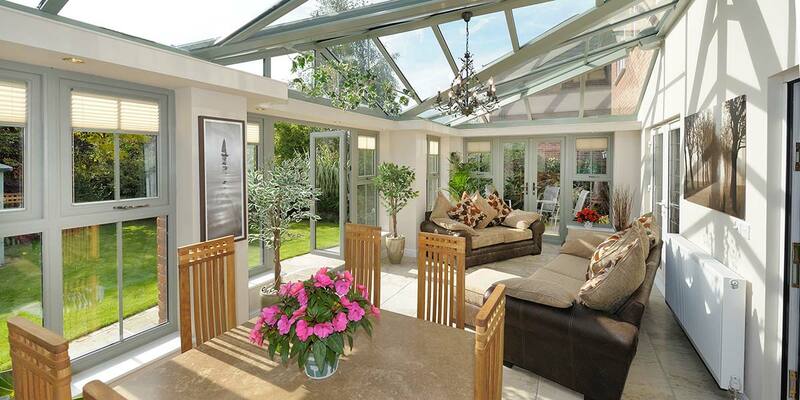 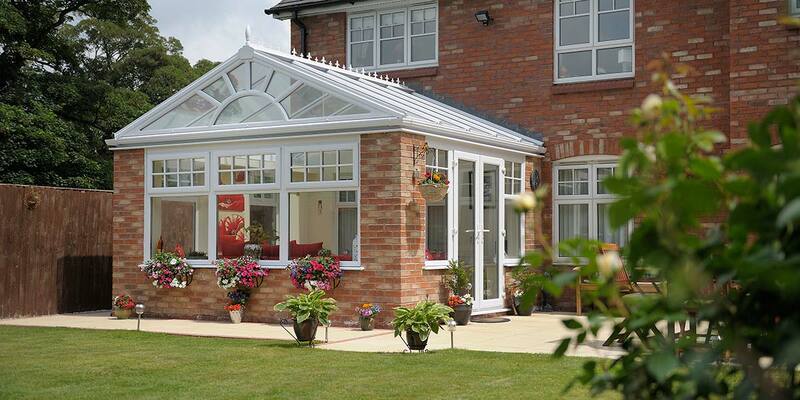 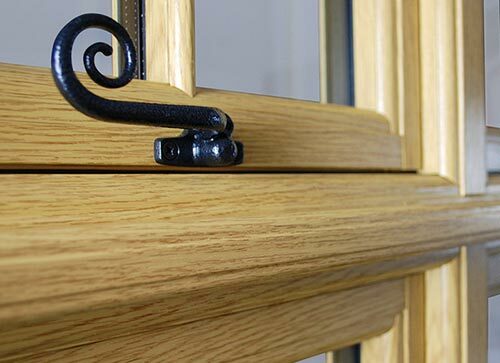 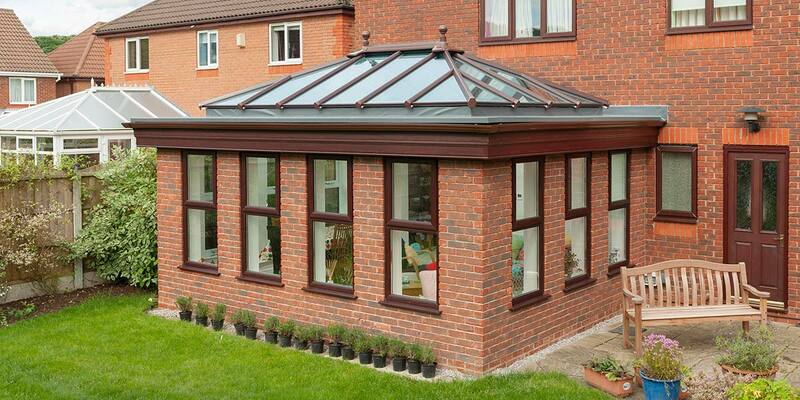 Immaculate glazing and solid brick walls, orangeries are the perfect choice for your home. 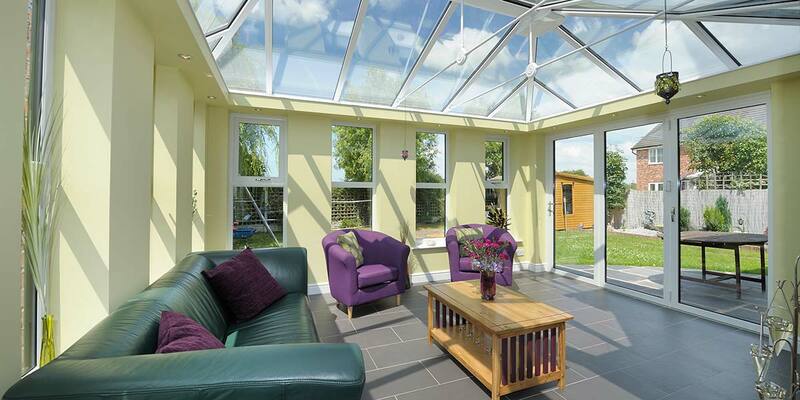 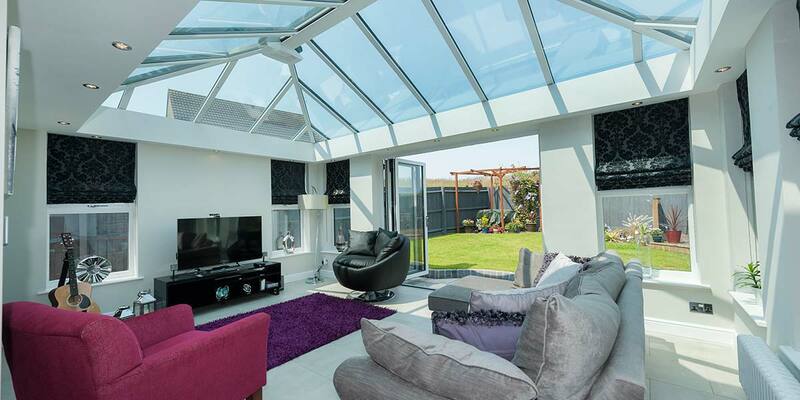 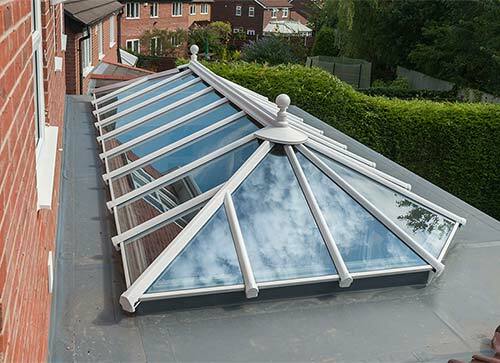 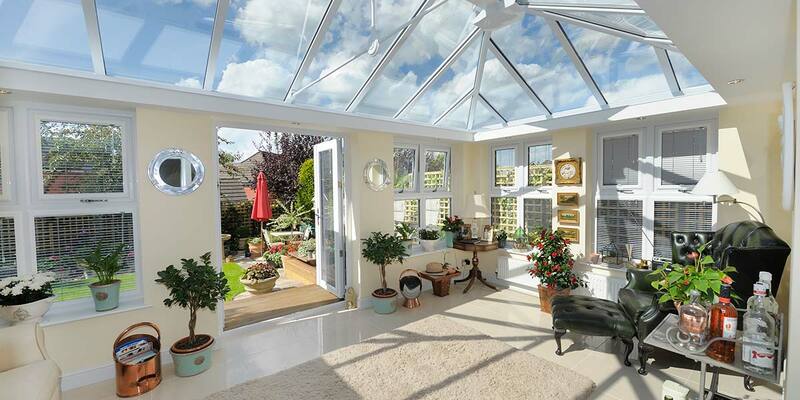 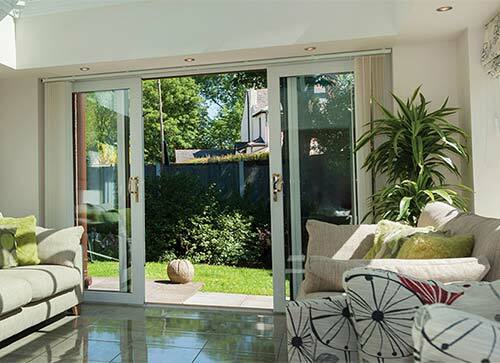 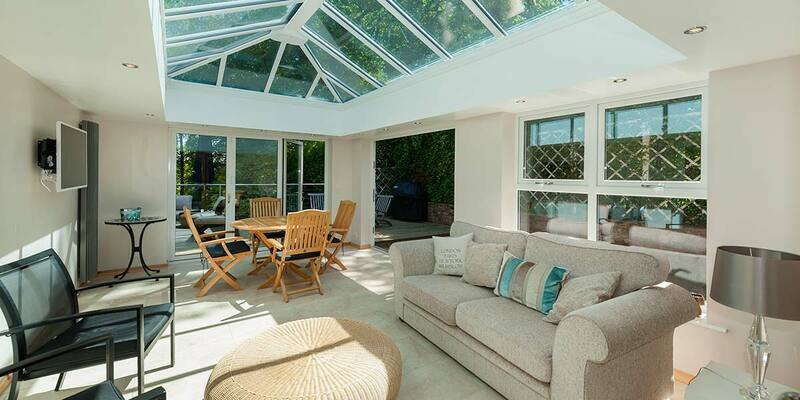 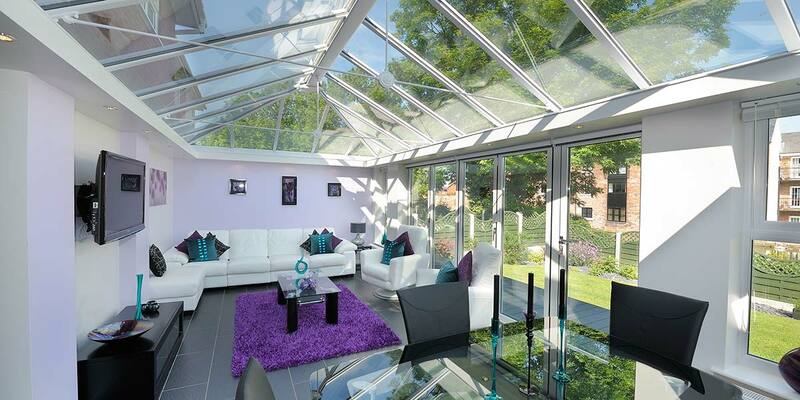 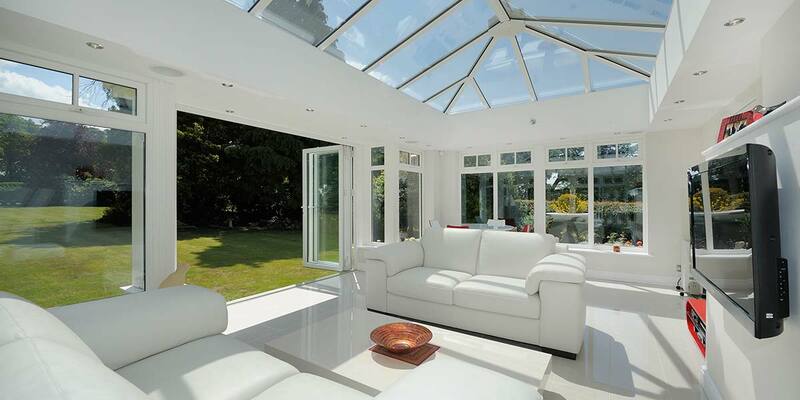 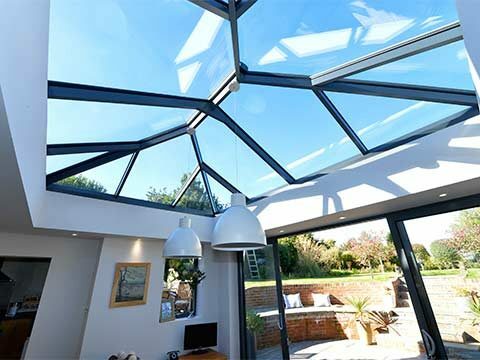 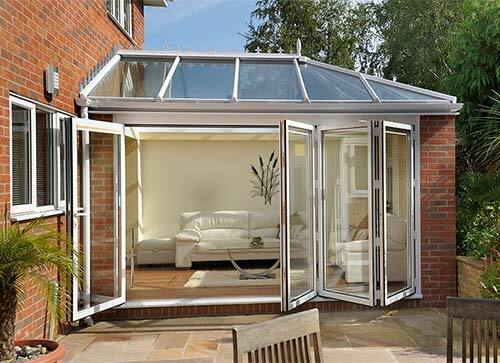 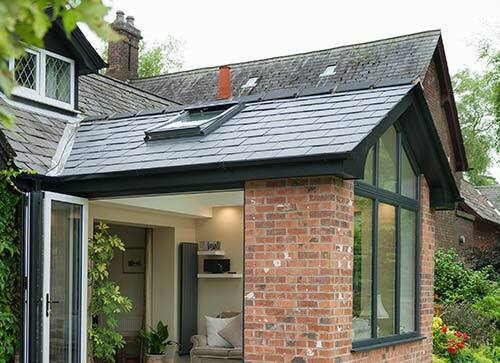 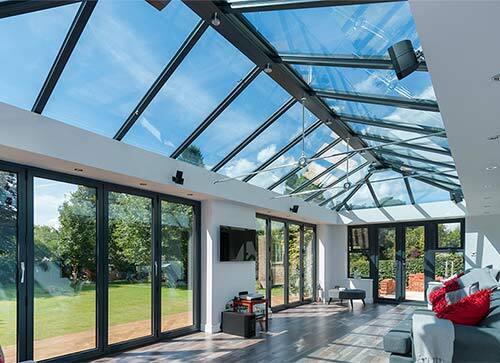 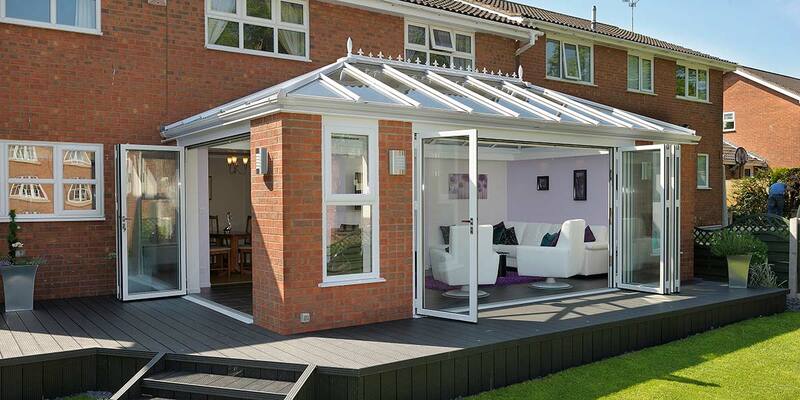 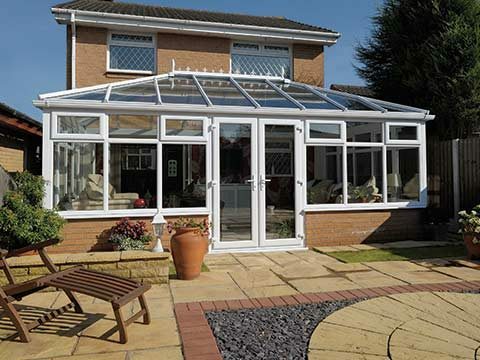 Orangeries from Eden in Kent & South East London have proved to be extremely popular in recent years as homeowners look for alternative options to a traditional conservatory. 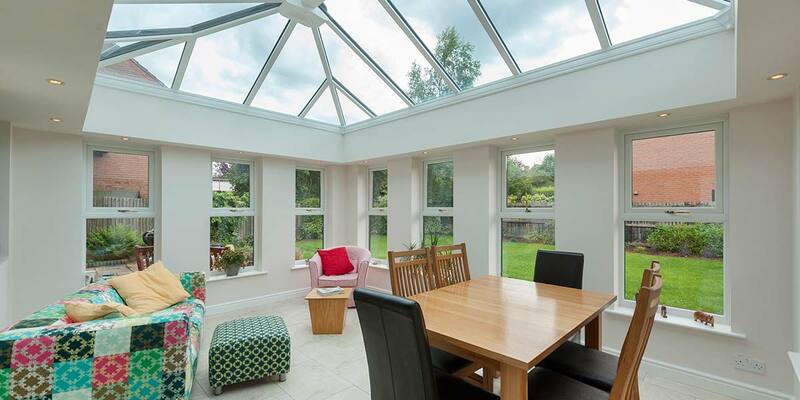 Orangery designs are wonderfully light and airy spaces due to the glazed roofs as well as being cosy and inviting throughout the year. 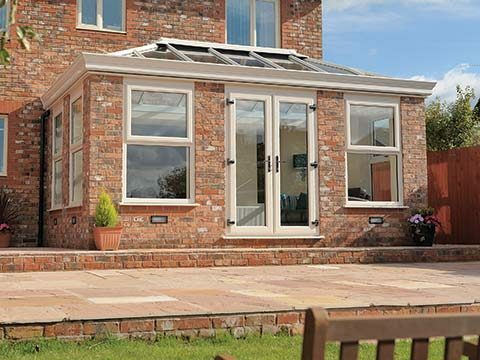 Solid brick pillars help to blend your new orangery to your home while large glazed area’s soak up light, create a sense of space and ooze contemporary living.